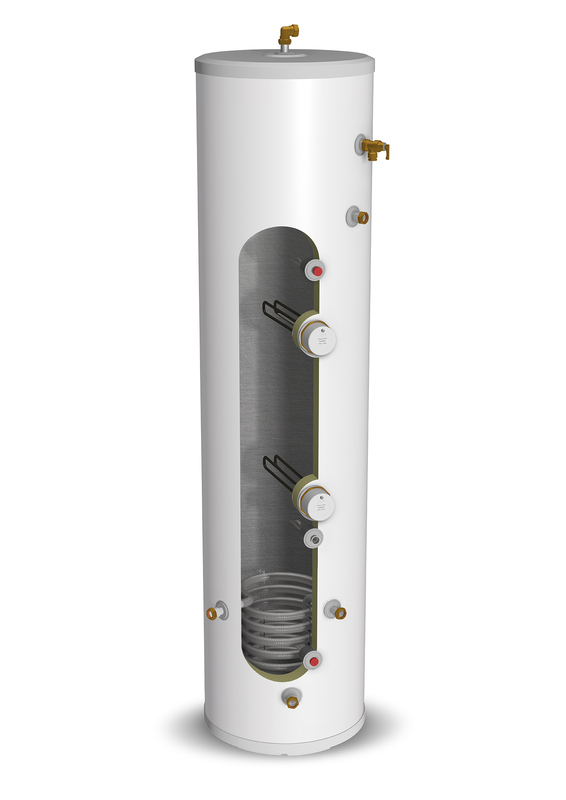 Gledhill has developed a range of cylinders specifically for solar applications, therefore providing an efficient way of providing domestic hot water. 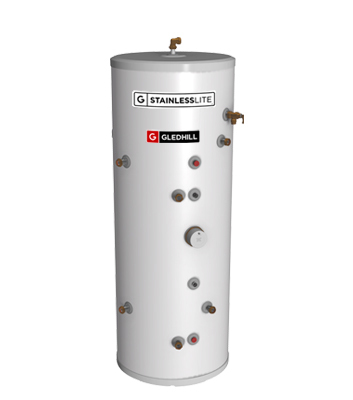 Each model features a dedicated high performance solar coil, transferring the maximum amount of heat from the solar circuit to the stored water. 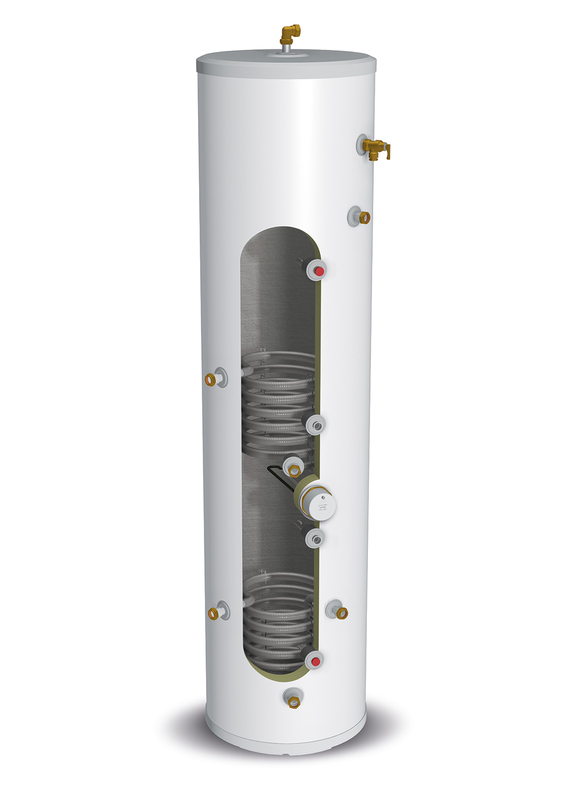 The cylinders are compatible with a wide range of solar systems available and have been designed to maximise the dedicated solar volume. 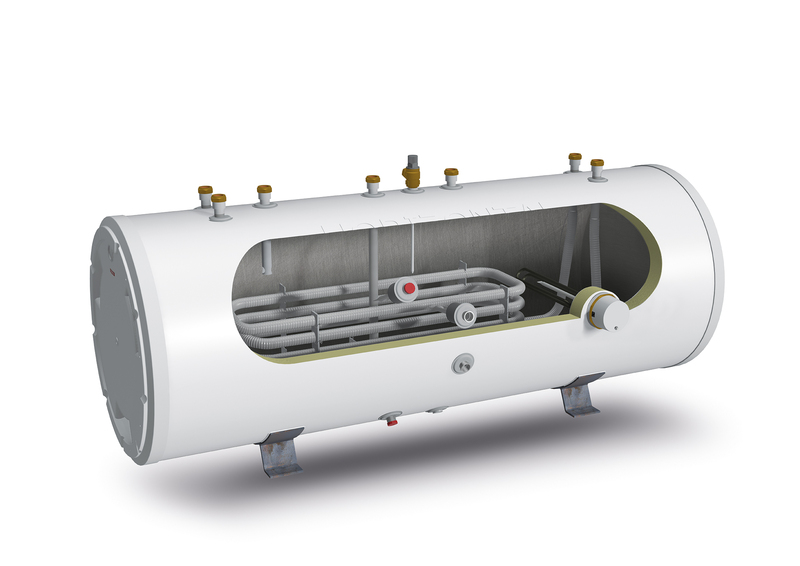 The indirect cylinders are heated by a conventional boiler (either gas or oil) through a second high performance coil. 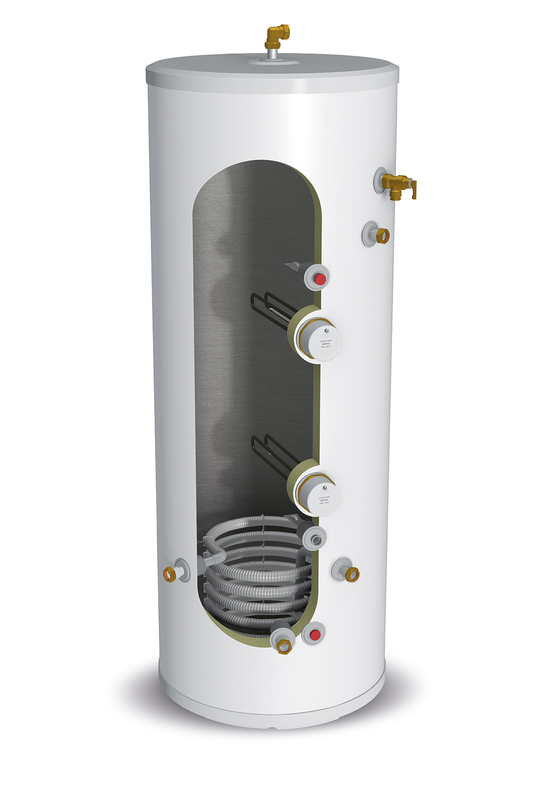 The direct models are electrically heated cylinders, using the 3kW immersion heater supplied with the unit, and incorporating a high performance solar coil.  Both are capable of providing a system that meets the requirements of Building Regulations, provided they are correctly matched to the solar panels and the hot water requirement. 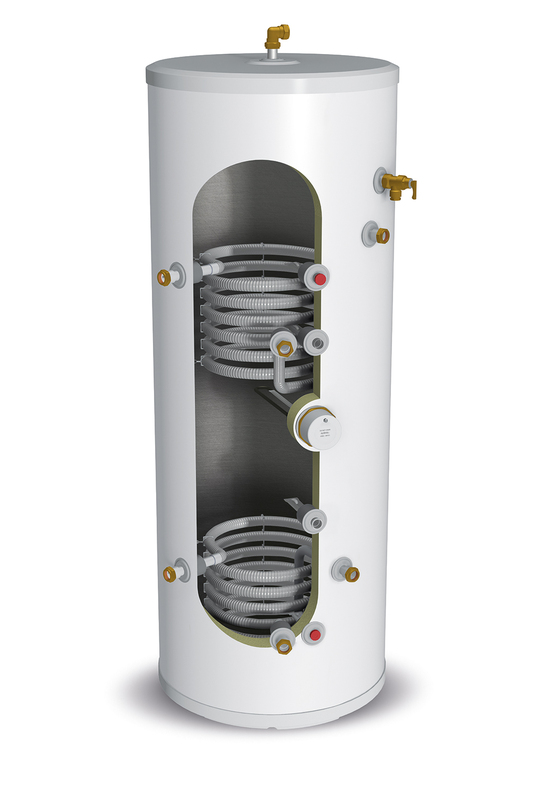 The solar range is based on the standard Stainless Lite cylinders, therefore still providing you with mains pressure hot water, low standing heat losses and lightweight construction. © 2019 Gledhill. All Rights Reserved.